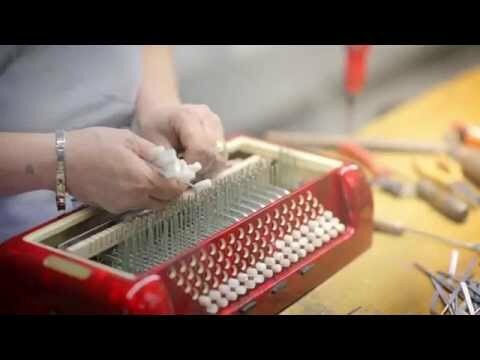 If you want to know how Polverini accordions are made then check out this video with inside look at ADG Factory. 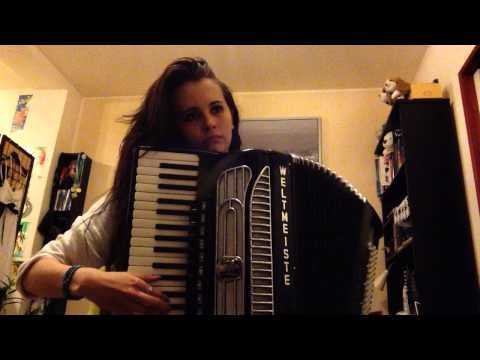 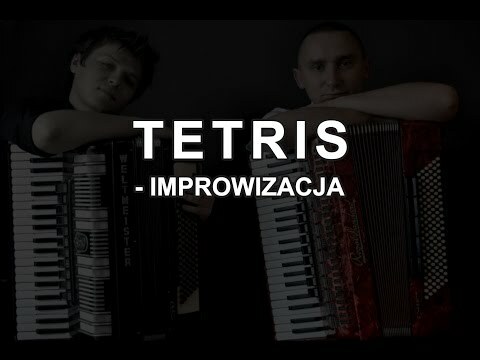 Game of Thrones theme - Accordion Cover by Elly H.
Game of Thrones theme cover played by accordion girl Elly H.
Rafal Pietka & Gabriel Sznajder accordion duo performing Tetris theme improvisation. 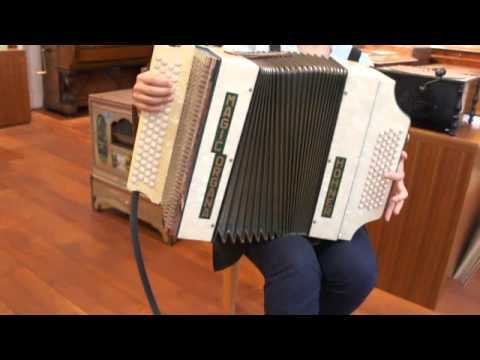 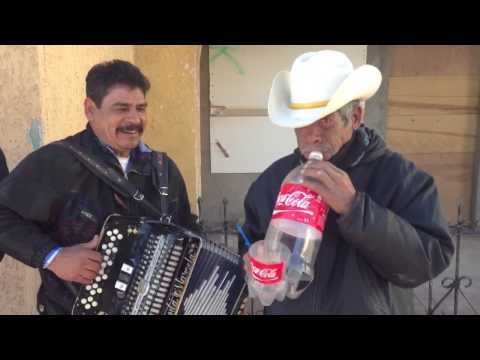 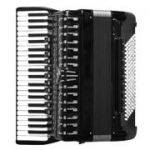 "Harmonia" (The Accordion), an old-school tearjerker about a poor young boy who wants an accordion. 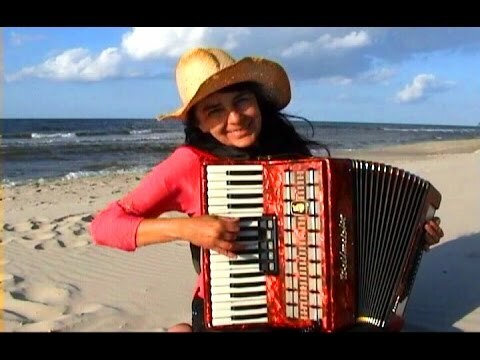 This short film was made in 1947 by Wojciech Jerzy Has, shortly after graduating from art school in Krakow (Poland).